WATER VIEW and Screened in porch!! Beautiful tree lined streets. 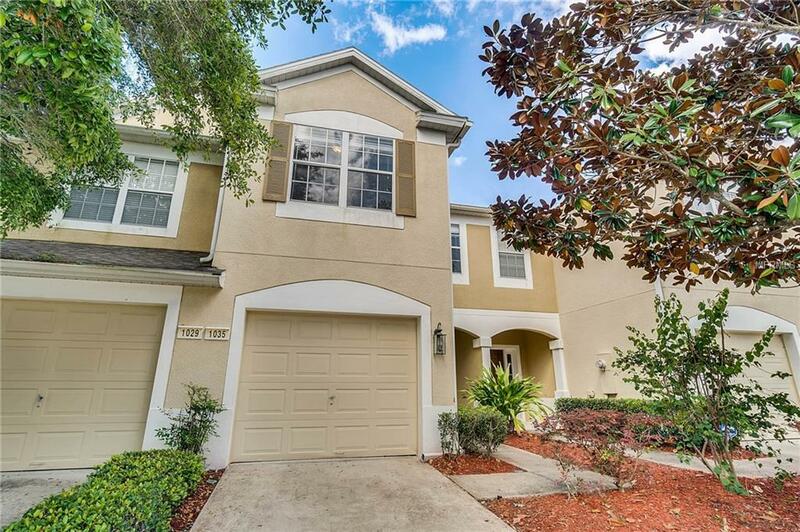 Located within a 24hr GUARD GATED community, the perfect location **NEARBY AVALON PARK** This charming 3BD/2.5BA townhome has an ideal open floor plan with plenty of entertainment space. Master suite is located upstairs with LARGE WINDOWS allowing natural light to shine in plus a WALK-IN CLOSET and a SPACIOUS MASTER BATH. 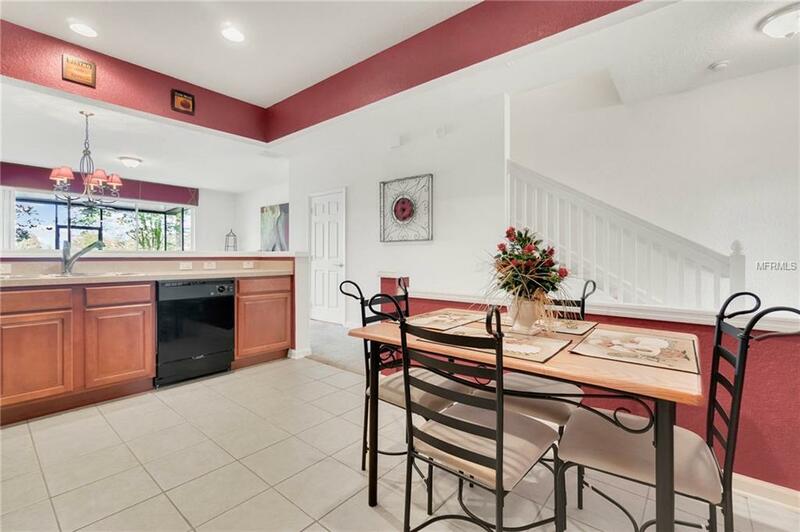 Two additional bedrooms and bath are also on the 2nd floor. Just off the living room are sliding doors leading to the screened in porch. 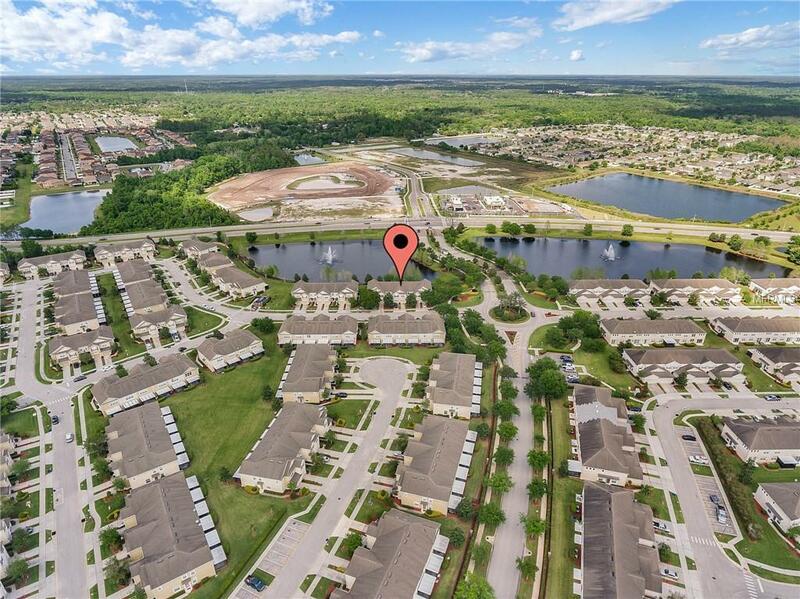 Spring Isle is a 24-HOUR GUARD GATED COMMUNITY which offers a resort-style pool, cabanas, brand new fitness area coming soon, tennis courts, playground, dog park and more. Lawn maintenance is also included in the HOA. 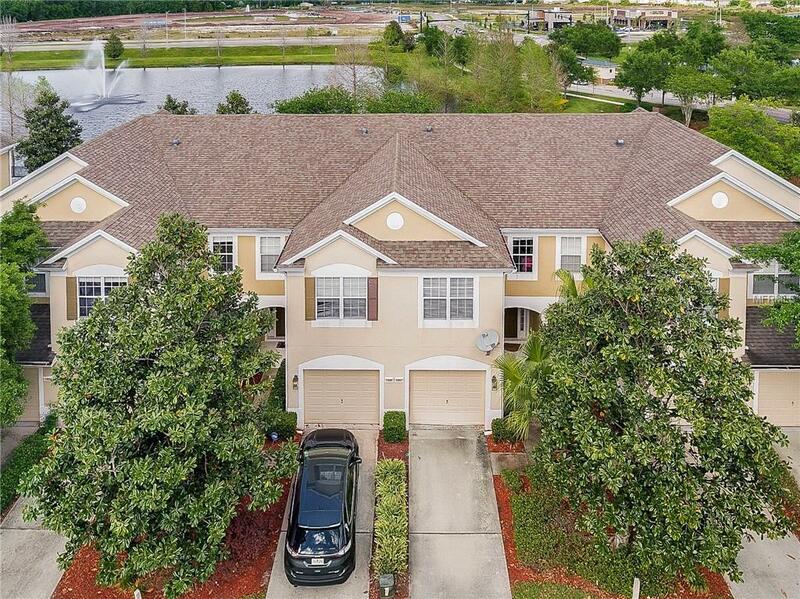 Close to major highways, Waterford Lakes Town Center, UCF, Valencia college, and Downtown Orlando. Listing provided courtesy of Real Property International.